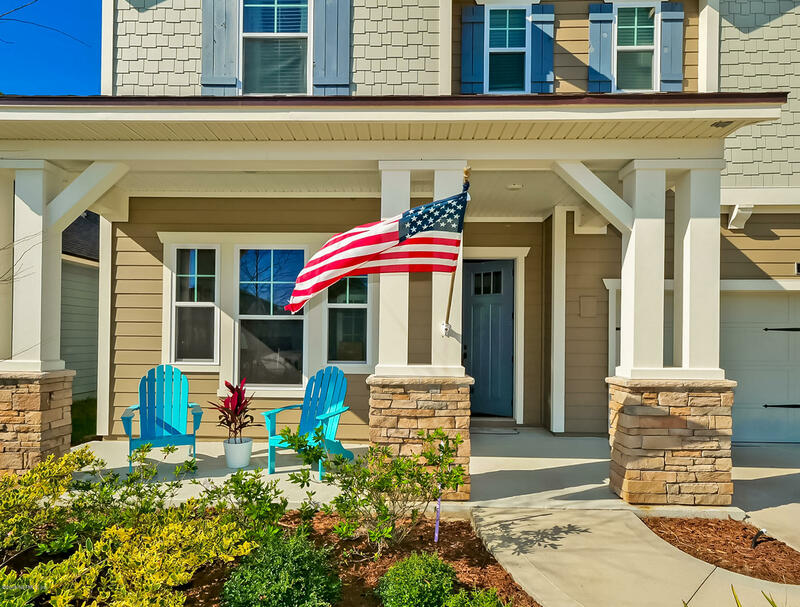 Twenty Mile residents enjoy large sweeping oak trees and Florida charm ambiance-all before they even entering your neighborhood. It’s a beautiful and unique place to call home that also includes its own amenity center. 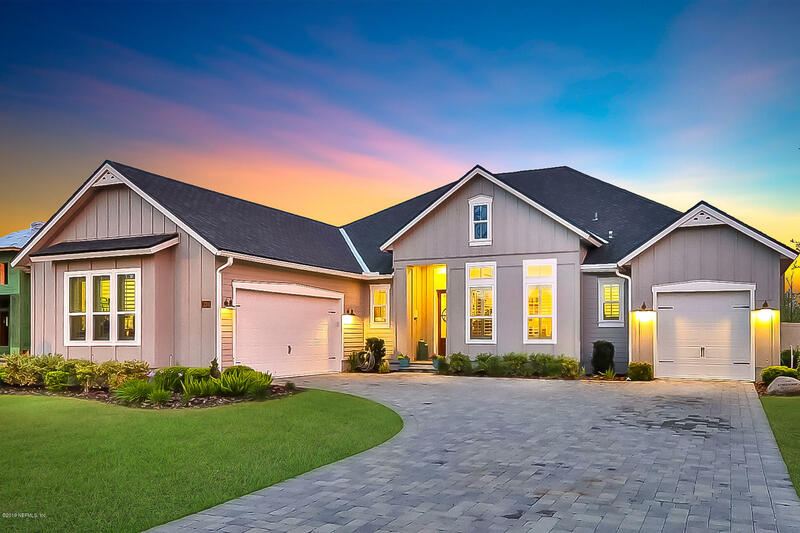 Located in St. Johns County just west of the Intracoastal Waterway, Twenty Mile is one of Nocatee’s most distinctive communities, with large oak trees, split-rail fencing and a rustic, old-Florida style. Nocatee’s developers, the Parc Group, have done an amazing job preserving and building on the historical significance of the area. Twenty Mile Village is centered around Twenty Mile Park, with a swimming pool, Waggin’ Tails Dog Park, nature trails and more. Home sites range from small to large- in the center of the activity or nestled in the private collections throughout the community. The sprawling oak canopy entrance to the neighborhood is breathtaking, and the rich history of the area adds to the natural preservation of the trees and landscape. Twenty Mile Village Park has homes by David Weekley Homes, Mattamy Homes, and Providence Homes from 1,501-2,900 SF. 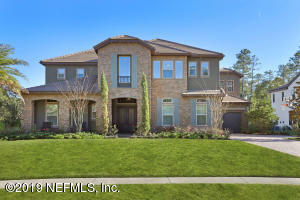 Twenty Mile Village Grove has homes by CalAtlantic Homes, David Weekley, Providence Homes from 2,600-3,700 SF. The Island was the first of Nocatee’s historic Twenty Mile community of homes. 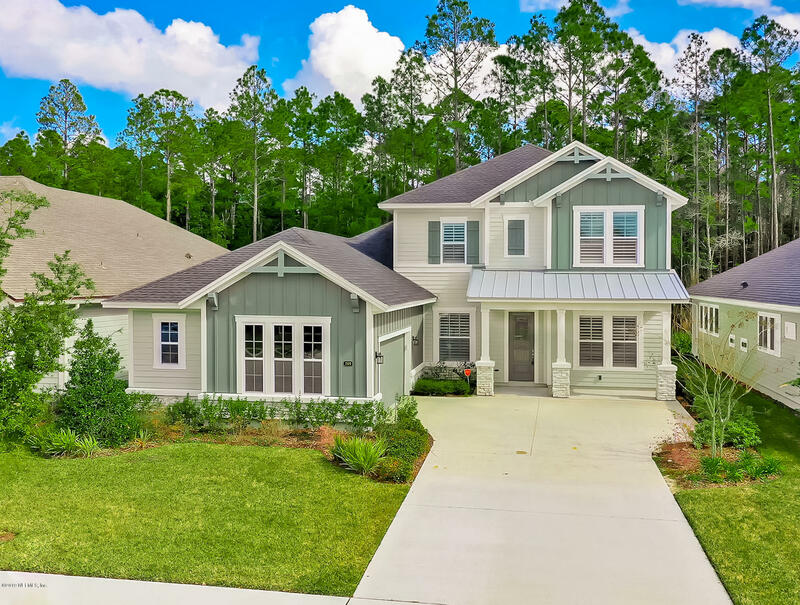 Nestled in the northwest corner of the Nocatee community, the Island at Twenty Mile features exclusive gated access and lots that back up to either preserve or water. This private community surrounded by nature and rich in history will truly be the perfect location for those looking for your dream home. The Pointe at Twenty Mile features upscale homes built by CalAtlantic Homes, David Weekley Homes, and ICI Homes. Homes from the Mid $500’s on 28 large homesites ranging from 3,004- 6,000 square feet and all homesites back up to preserve. At the entrance of The Crossing, residents will enjoy Twenty Mile Post. The Model Park features 7 homes. 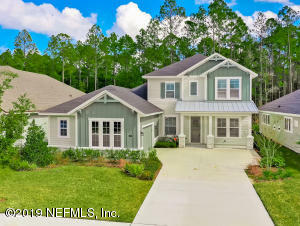 274 homesite neighborhood with homes from the mid $200’s by CalAtlantic Homes, David Weekley, Dostie Homes, Providence Homes. Home range in size from 1,593-3,200 SF. The Hammock features custom homes by local home-builder of the HGTV Smart Home, Glenn Layton Homes, featuring a small collection of 9 private homesites, offering coastal, custom homes starting in the Mid $900’s. 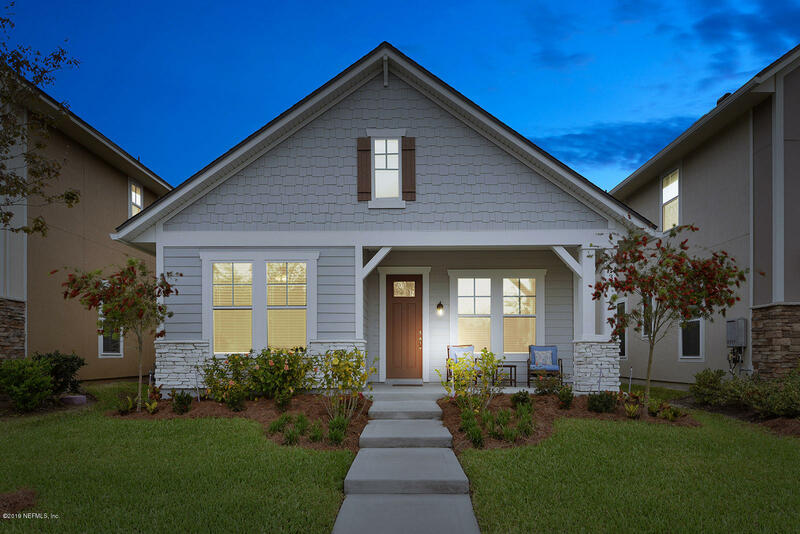 The Junction at Twenty Mile is one of Nocatee’s newest neighborhoods located in the historic Twenty Mile area, with homes built by David Weekley and Dostie Homes. Floor plans range from 2,450 square feet to 3,500 square feet, and are priced starting in the High $400’s. 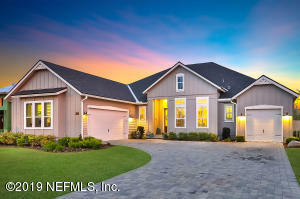 All homes are located in St. Johns County just west of the Intracoastal Waterway. The Outlook offers a peaceful neighborhood with spacious lots– many with preserve or water views. 226 Homesites From the Mid $300’s by CalAtlantic Homes, David Weekley Homes, ICI Homes, and Providence Homes from 2,473-4,200 SF. 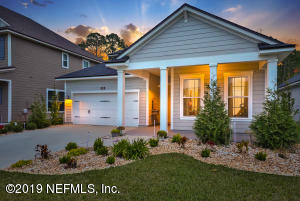 The Ranch is a newer addition to Nocatee’s historic Twenty Mile collection of neighborhoods. 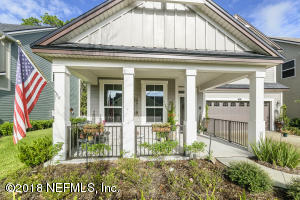 Located in St. Johns County just west of the Intracoastal Waterway, Twenty Mile is one of Nocatee’s most distinctive communities, with large oak trees, split-rail fencing and a rustic, old-Florida style. 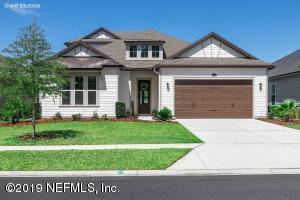 56 Homesite Neighborhood by David Weekley Homes and Dostie Homes from the High $500’s. Homes range is size from 3,210-4,606 SF. The Vista is a gated neighborhood of 44 homesites, with homes built exclusively by The Pineapple Corporation. 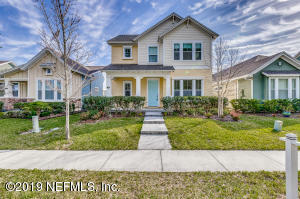 Homes in this new Twenty Mile neighborhood will feature distinctive Spanish Eclectic elevations, highlighting the unique history of the Nocatee community. The Pineapple Corporation will unveil 5 new custom designed courtyard floorplans ranging in size from 4,000 square feet to more than 5,500 square feet, and will be priced starting in the low $900’s. All homes will be located in St. Johns County just west of the Intracoastal Waterway. The Settlement at Twenty Mile offers a peaceful lifestyle with spacious lots– many with preserve or water views. 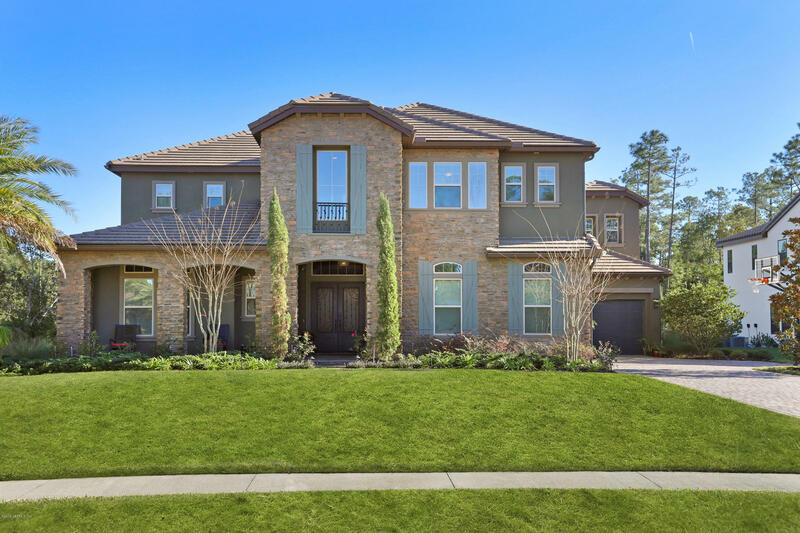 This gated neighborhood features 101 homesites for one- and two-story single-family homes ranging from 2,100 to 2,900 square feet of living space. 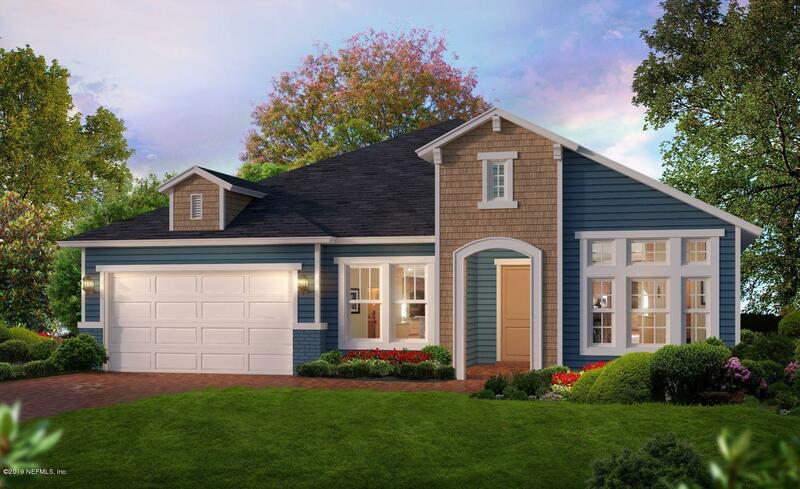 ICI Homes and Toll Brothers offers new homes starting in the High $300’s. 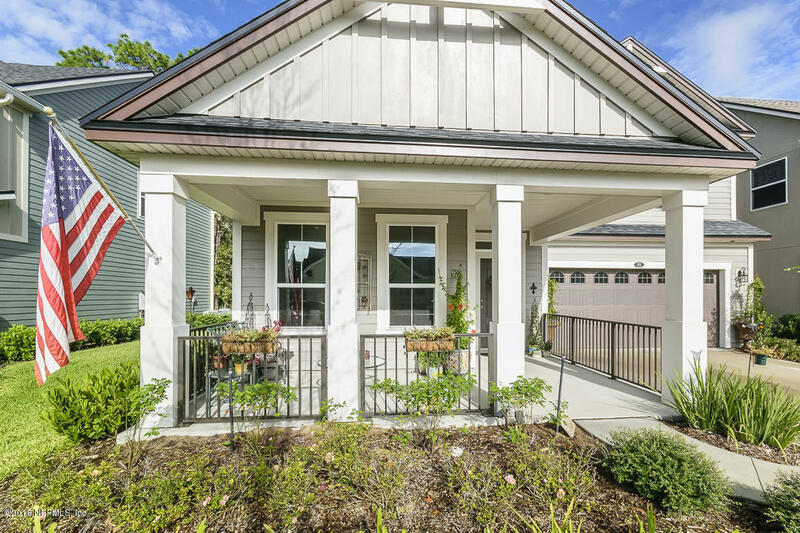 This 218 homesite neighborhood features one- and two-story single-family homes ranging from 2,450 to 3,800 square feet of living space. David Weekley Homes, Providence Homes and ICI Homes offers new homes starting in the High $300’s. Located in St. Johns County, this neighborhood is a short bike ride or golf cart ride away from Twenty Mile Post and the new K-8 school, Palm Valley Academy. 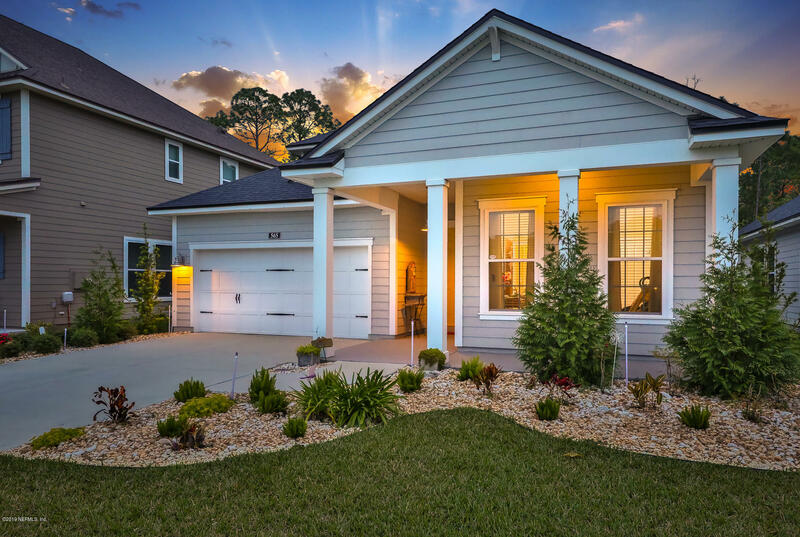 If you would like more information on Twenty Mile at Nocatee homes for sale, please call, click, or text Kristin or Quinton with the Doakes Team! Listing Office: ICI SELECT REALTY, INC.